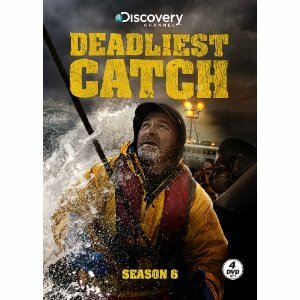 Discovery Channel is partnering with WWE (NYSE:WWE) on a powerhouse promotion for Deadliest Catch, celebrating its 100th episode with the show’s Tuesday, April 10, 2012 premiere. Anchored by a first-ever integration, Catch crew and WWE Superstars came face-to-face at WrestleMania XXVIII on April 1, broadcasted to millions around the world on payper-view and in front of the record-setting, sold out stadium of 78,363 fans. 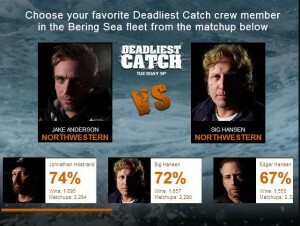 Custom Deadliest Catch elements will be part of an integrated presence on WWE.com through mid-April including: exclusive video with WWE talent promoting Deadliest Catch; a “Battle Mode” game where fans pick their favorite Catch characters; and a tournament-style “Bracketology” where users vote for their favorite “catches” in WWE. 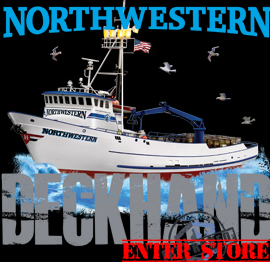 Deadliest Catch: Battle Mode. You choose who wins this Deadliest Match.